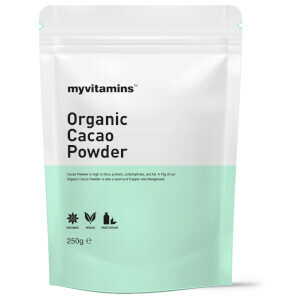 What Is myvitamins Hemp Protein Powder? 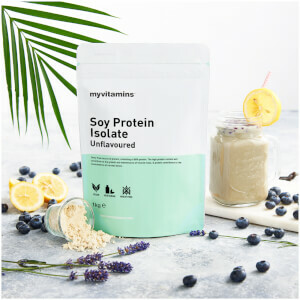 myvitamins Hemp Protein Powder is a vegan, gluten-free, and lactose-free natural source of protein, vitamins, and minerals. 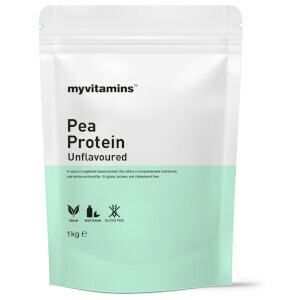 Protein is an important nutrient that our body needs for multiple bodily functions. While a plant-based diet can be rich in protein and other essential nutrients, supplements can help to support dietary intake. 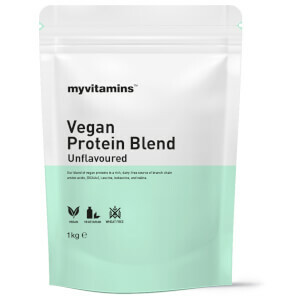 Expertly formulated into a vegan-friendly, lactose-free, and gluten-free powder, our Hemp Protein is unflavoured so it can be conveniently added to shakes and smoothies. What Works Well With Hemp Protein? If you prefer a non-powdered source of hemp protein, try our Hemp Seeds . We carefully select and shell our hemp seeds so that they are ready to be added to salads and other foods. We recommend mixing 30g to your food or to 150-250ml of water for blending. Good service and postage, arrived promptly. Hemp? Would be wonderful if 'flavoured' other than natural, but very good and can only hope it does what is says on the packet, but that will take time to know! Safe and fast delivery of a great product - I am lactose intolerant so hemp protein is perfect for me. This protein blends really well and I love putting nut butter into it give myself an extra protein kick!